This shift in IT trends within the industry has bought a raft of security and management concerns, especially against the backdrop of increased pressure to protect our data. Highly publicised data leaks show just how easy it is to take your eye off the ball. Therefore, this webinar is an excellent opportunity to check in with the industry to ensure you have not missed anything. 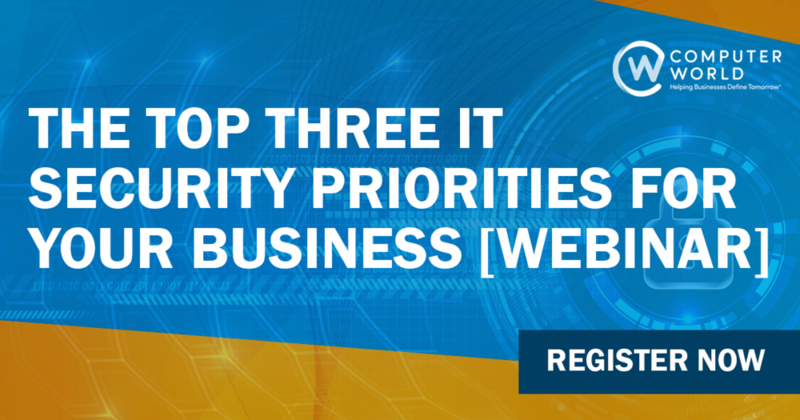 Join our experienced in-house specialist, Barry Coombs as he discusses what your priorities should be in 2019 regarding your IT security. It will help you cement your own knowledge and clarify thoughts, within your business, assist in educating your users, improving your security practices and ultimately keeping your business protected.